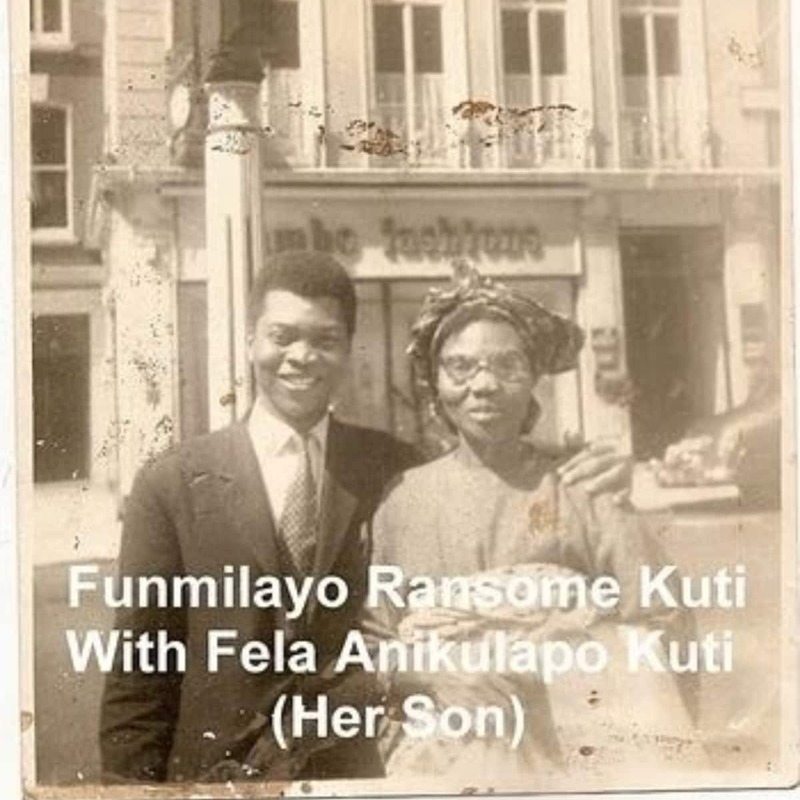 Nigeria’s history cannot be told without the worthy mention of the Ransome-Kuti family, particularly because of the contribution of the well-known nationalist matriarch of the family, Fumilayo Ransome-Kuti. 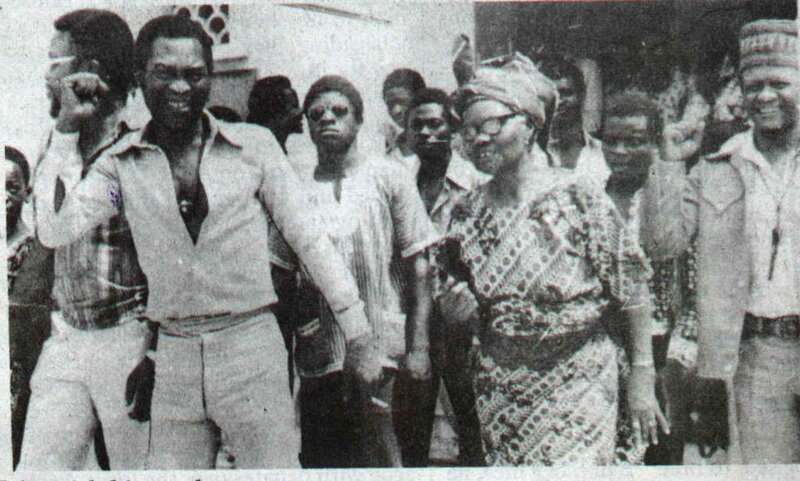 Some of Funmilayo’s children, Fela, Beko, Olikoye, are also known for their great contributions to the country. No doubt the Kuti’s name is highly cherished by Nigerians. Funmilayo’s son, Fela, is the pioneer of Afrobeat music and the genre has now become known worldwide. 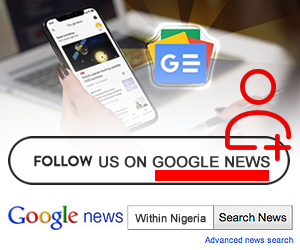 Several Nigerian artistes have also gained popularity for infusing Afrobeat in their songs. 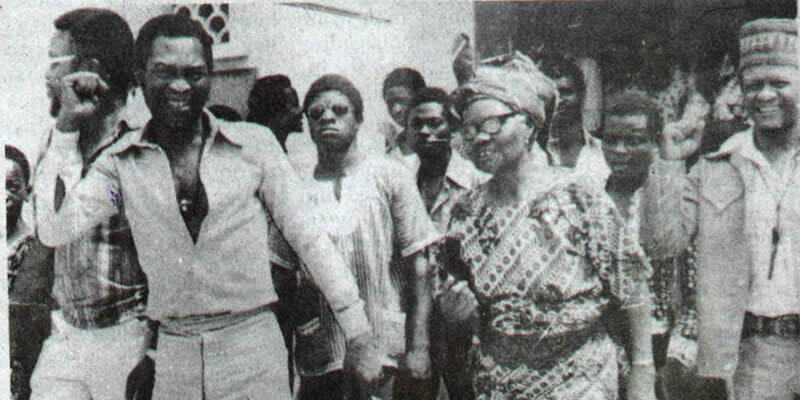 Fela was also a human rights activist. 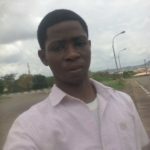 He had been arrested several times for speaking up against Nigeria’s oppressive military government during his life time. He is the father of musicians, Femi and Seun Kuti as well as Yeni Kuti, a former dancer and the brain behind the yearly celebration of Fela called Felabration. 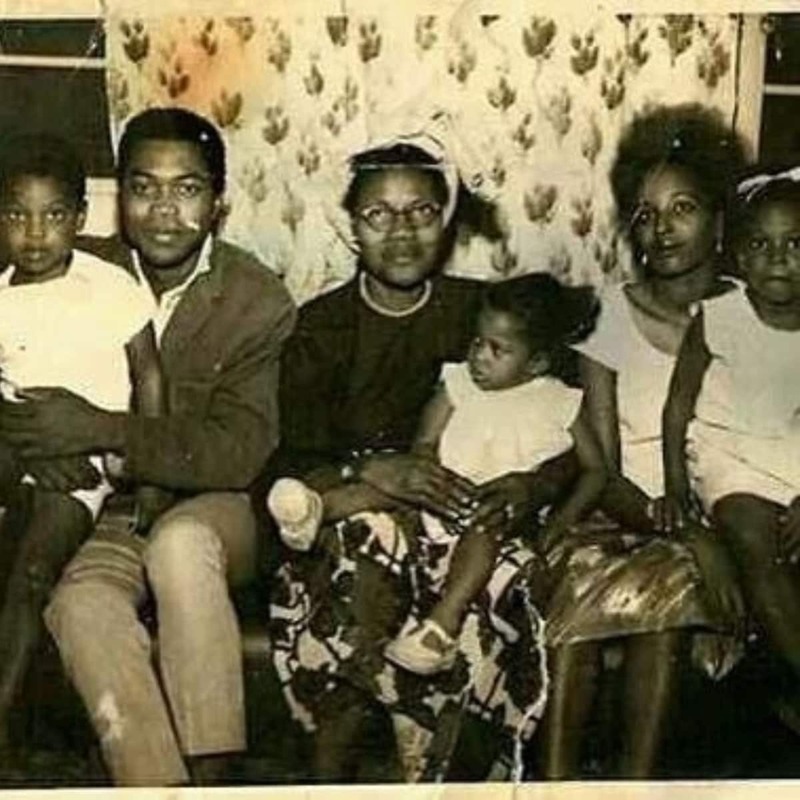 Late Olikoye Ransome-Kuti was also an activist, a paediatrician and a former health minister. 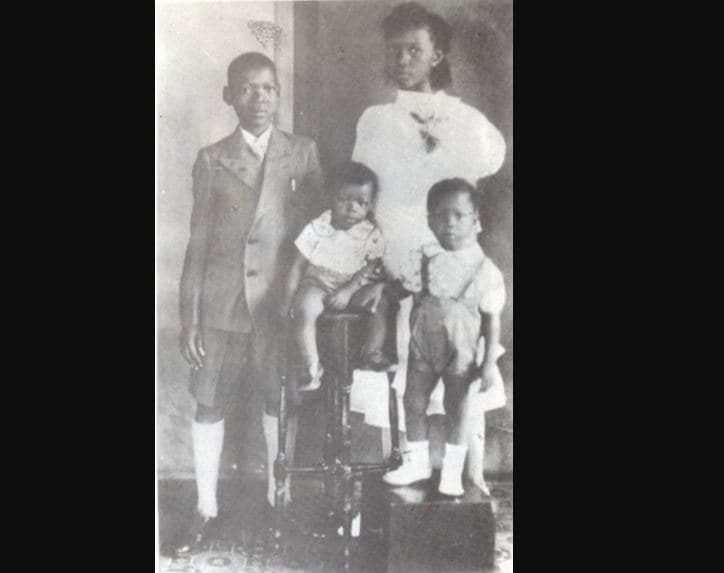 Late Bekolari Ransome-Kuti was also a medical doctor as well as a human rights activist. 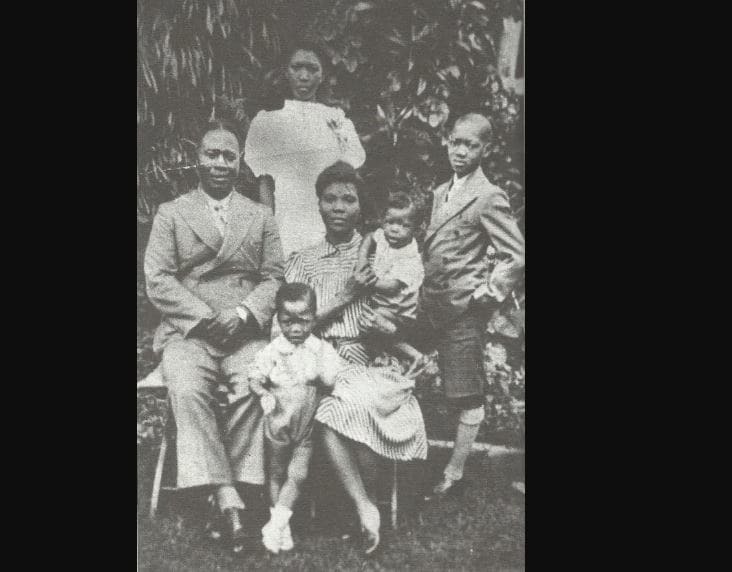 We have gathered five rare photos of the great Ransome-Kuti family. Meanwhile,we have earlier shared AfroBeat Singer Seun Kuti Nominated For Grammy Awards. And also Felabration is the seven-day music festival held in honour of late Afrobeat icon Fela Anikulapo Kuti.